Kick it with Donna V.
Episode 64: Bridging the Gap between Holistic and Conventional medicine part 2 – Brain Health - Kick it with Donna V.
Episode 63 – 10 Year Anniversary - Kick it with Donna V.
Episode 62: Physical Restoration of Breast Cancer Survivors - Kick it with Donna V.
Episode 61: Love Is An Inside Job - Kick it with Donna V.
Episode 60: From The Heart 1 - Kick it with Donna V.
Episode 59: Resolutions: New Resolutions - Kick it with Donna V.
Episode 58: Tough Love and Acceptance - Kick it with Donna V.
Episode 57: Gratefulness Lives! 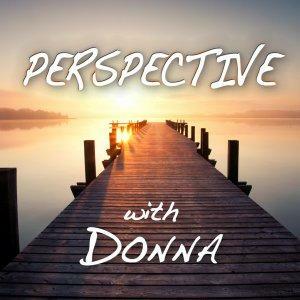 : I’m Grateful to be a Fighter - Kick it with Donna V.
Episode 56: Gratefulness Lives! : Finding Love with an Injury - Kick it with Donna V.
Episode 55: Gratefulness Lives! : Life is a Gift - Kick it with Donna V.